Aimed at professional landscape and architectural photographers, the new Canon EF 11-14mm f/4L USM boasts a rugged and robust exterior for shooting in all kinds of weather. Boosting their number of EF lenses to a staggering 71, the new Canon EF 11-14mm f/4L USM optic is the latest piece of glass in the Canon lineup. Launched alongside the mega-resolution 50Mp 5DS DLSR, the EF 11-14 mm is aimed at professional landscape or architectural photographers and is specifically for use with full-frame DSLRs to exploit its extreme field of view. 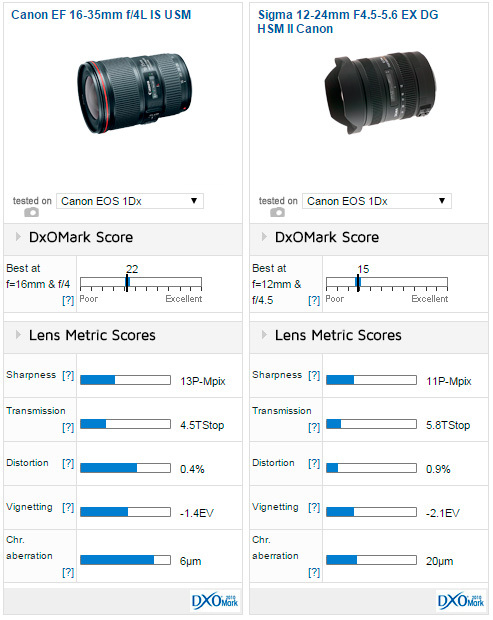 It will also work on DSLRs with a smaller APS-C sensor, such as the EOS 7D Mark II or new EOS 750D, but taking account of Canon’s 1.6x “crop factor,” the equivalent focal length translates to roughly 17.6-38.4mm so is still a wide-angle option on these cameras. In terms of features, the f/4 maximum aperture is fixed throughout the focal range; Canon’s USM autofocus motor ensures quick and near-silent autofocus; and Canon claims that the exterior is rugged and robust enough to handle shooting in poor weather conditions. There’s also a built-in lens hood, 28 cm minimum focusing at 24 mm, and full-time manual focus override if you need to tweak the focus yourself. The lens’s optical construction is composed of 16 elements placed in 11 groups utilizing three aspherical elements, including a ground aspherical element to minimize distortions, as well as ultra-low dispersion (UD) and Super UD elements to reduce ghosting and flare. 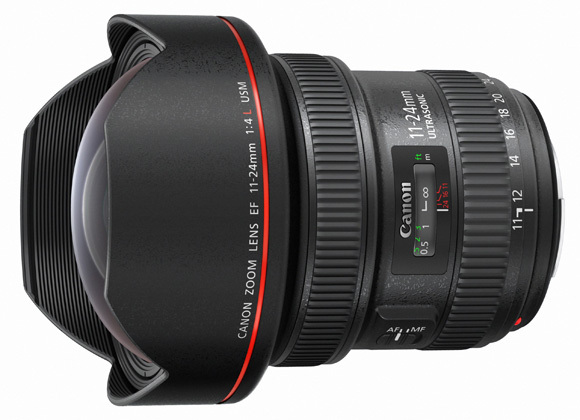 The new Canon EF 11-14mm f/4L USM lens will be available starting in March 2015 at a retail price of $3700. With very few full-frame wide-angle zoom options available for Canon DSLRs, the new EF 11-24mm f/4 L will be a welcome addition to their lineup. The widest own-brand EF rectilinear lens currently available is the Canon EF 14mm f/2.8L II USM, so not only does the new lens boast a wider field of view, it will also add some versatility to your kit bag. 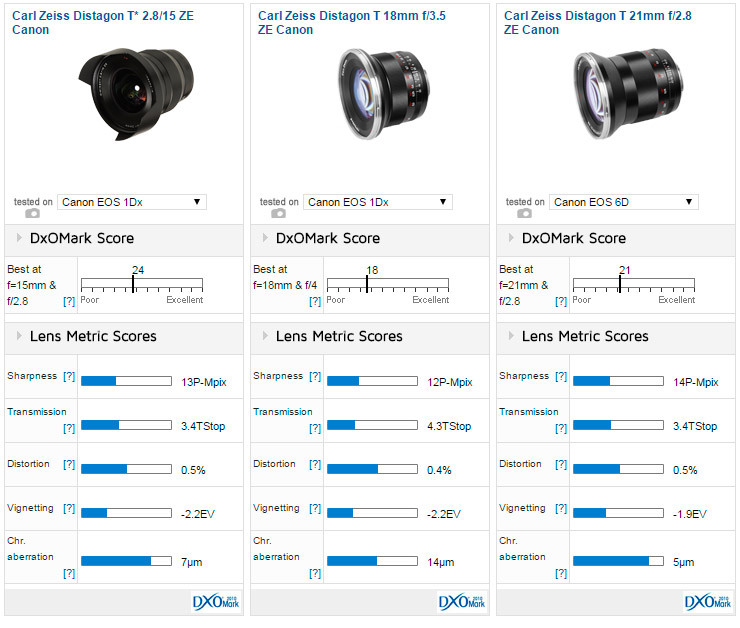 There exists, of course, the Canon EF 16-35mm F/4L IS USM as a current alternative, but that doesn’t really fit the extreme wide-angle bracket many landscape and architectural photographers are craving, which leaves only third party options such as Sigma’s 12-24mm f/4.5-5.6 EX DG HSM II lens. 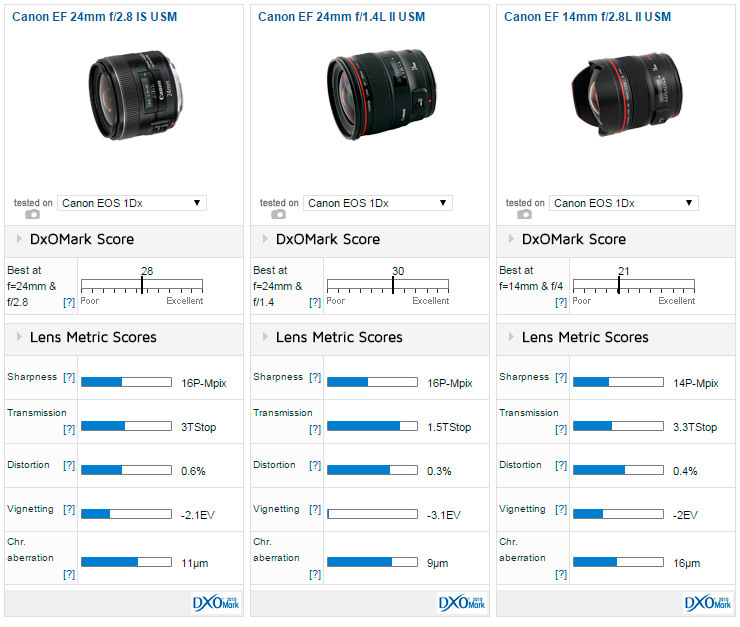 We look forward to testing the new Canon EF 11-14mm f/4L USM on the new EOS 5DS DSLR soon, but in the meantime, here are some results for currently available wide-angle prime and zoom lenses for Canon.